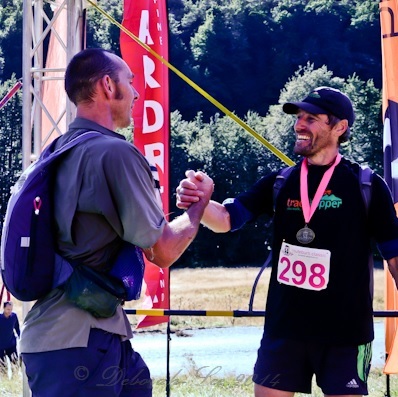 2019 Registration and Transport bookings have now closed. 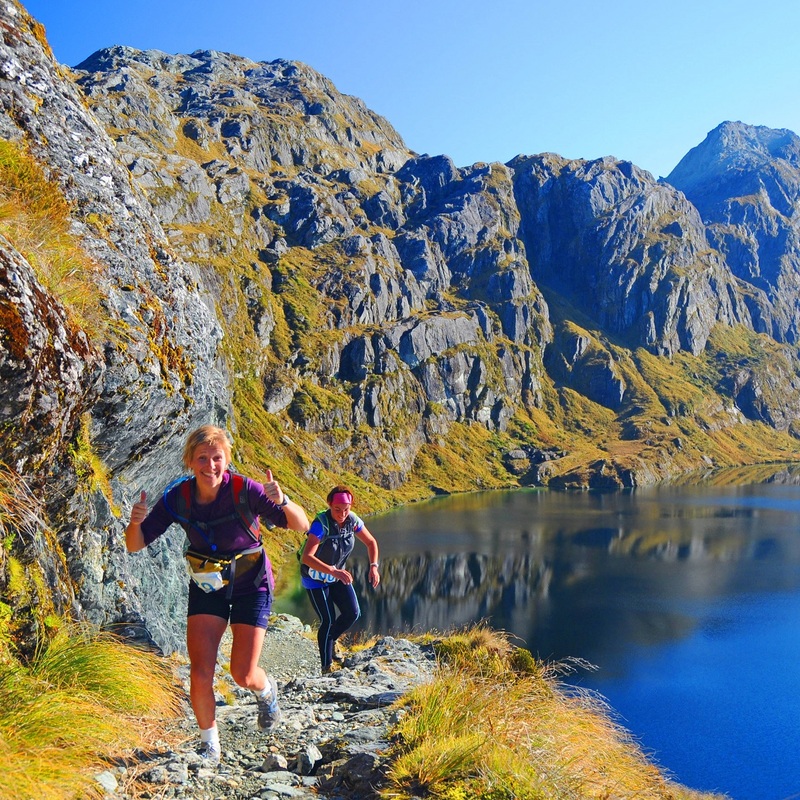 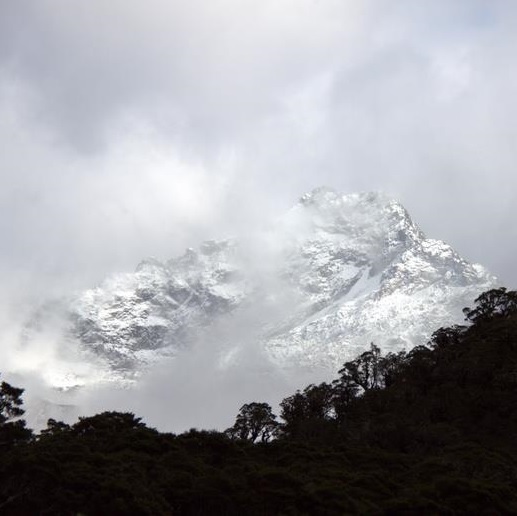 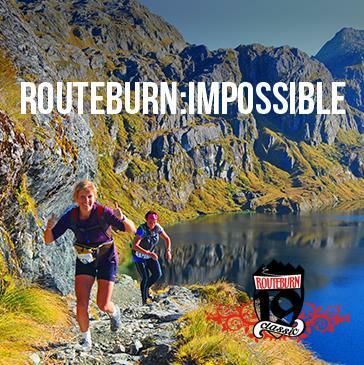 Set in a New Zealand National Park and inside a World Heritage Area in Fiordland on the south west of New Zealand's South Island, the event encompasses changing terrain from lush native bush to an exposed alpine environment. In sections it appears the track has been cut by nature rather than by man. 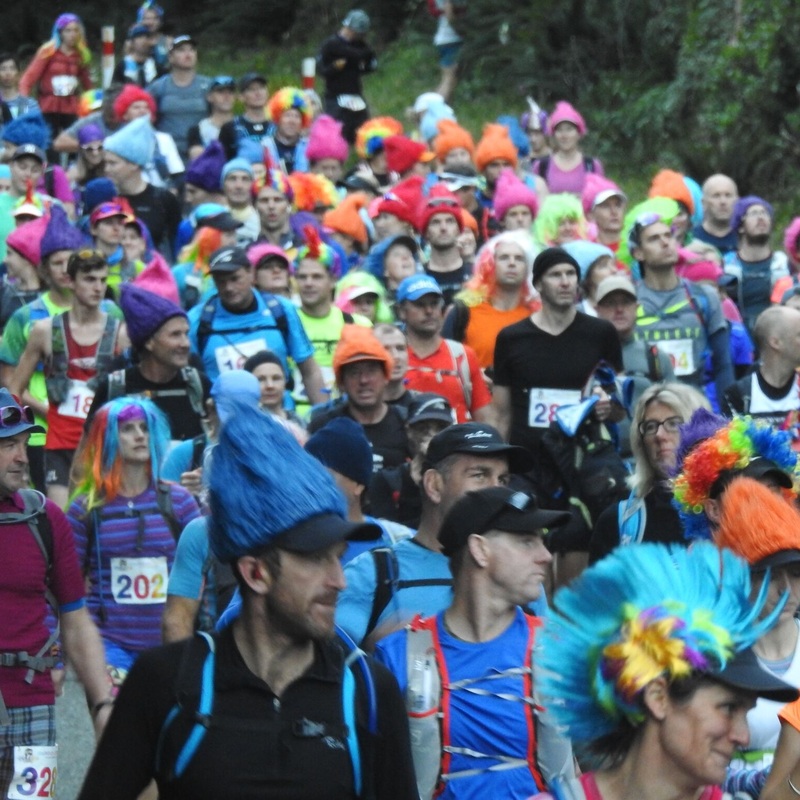 There are some aggressive up hill climbs and a challenging technical down hill. 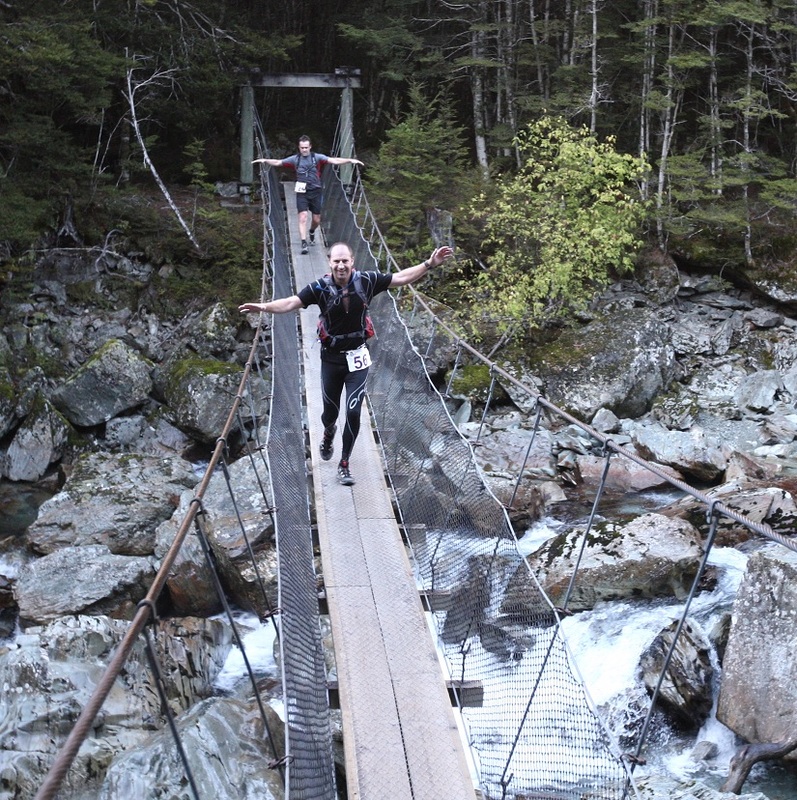 The track for the most part is technical in nature with rocks and tree roots all a part of the challenge. 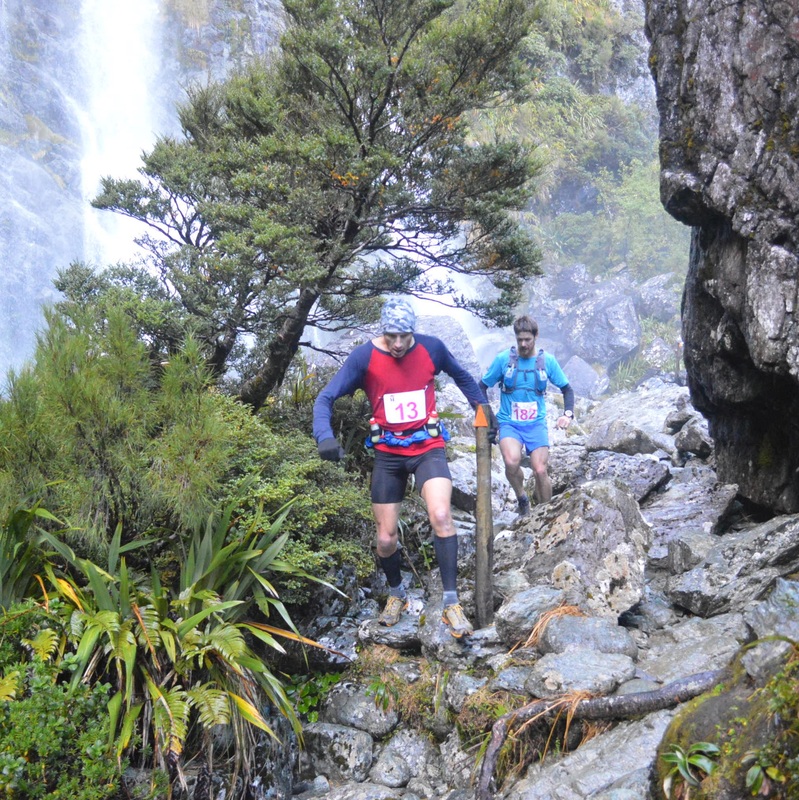 The descent back to native forest follows river and waterfalls to the finish line.